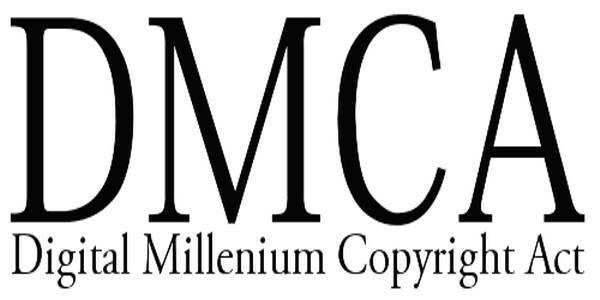 USMLEMATERIALS website is in Compliance with Digital Millennium Copyright Act (DMCA). 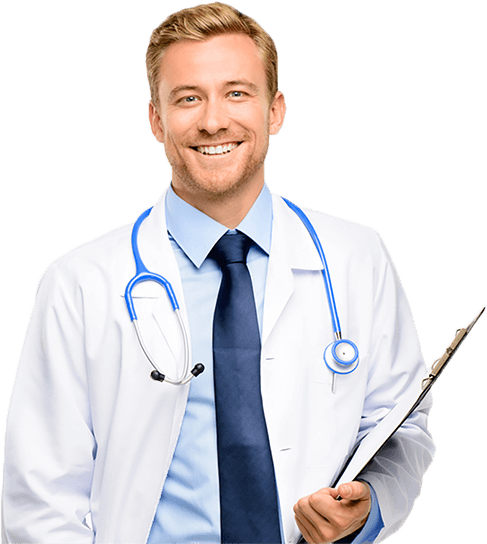 USMLEMATERIALS website policy is to respond to any infringement notices and take appropriate actions under the Digital Millennium Copyright Act (“DMCA”) and other applicable intellectual property laws. If your copyrighted material has been posted on USMLEMATERIALS website(usmlematerials.net) or if links to your copyrighted material are returned through our search engine and you want this material removed, you must provide a written communication that details the information listed in the following section. Please be aware that you will be liable for damages (including costs and attorneys’ fees) if you misrepresent information listed on our site that is infringing on your copyrights. We suggest that you first contact an attorney for legal assistance on this matter.